Once your build tools are installed, fetch the CircuitPython source code from its GitHub repository ("repo") and also fetch the git "submodules" it needs. The submodules are extra code that you need that's stored in other repos. 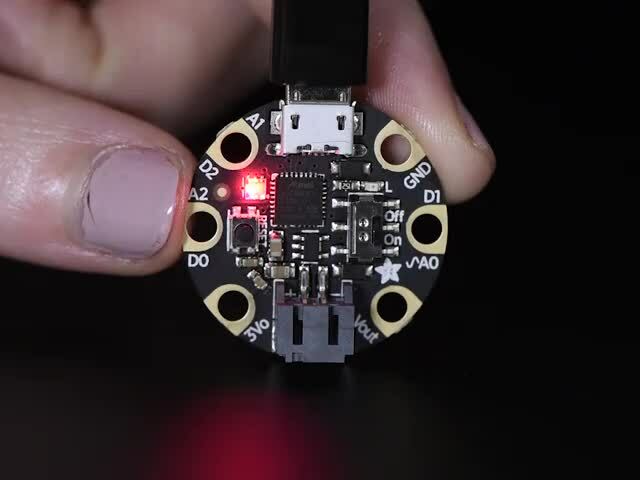 In the commands below, you're cloning from Adafruit's CircuitPython repo. But if you want to make changes, you might want to "fork" that repo on GitHub to make a copy for yourself, and clone from there. Build the mpy-cross compiler first, which compiles Circuitpython .py files into .mpy files. It's needed to include library code in certain boards. Now you're all set to build CircuitPython. If you're in the master branch of the repo, you'll be building the latest version (3.0 as of this writing). Choose which board you want to build for. 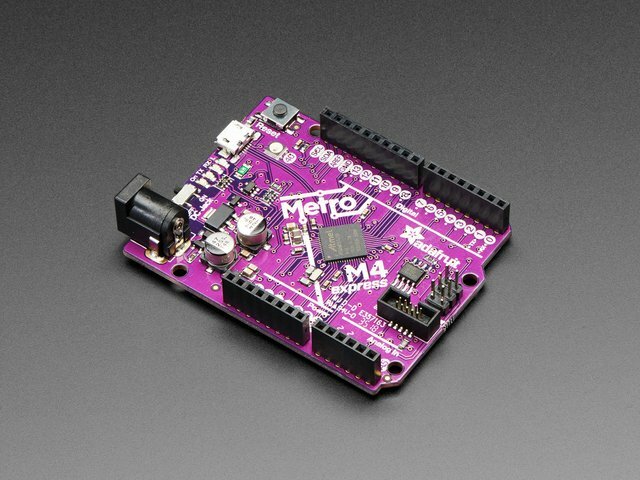 The boards available are all the subdirectories in ports/atmel-samd/boards/. 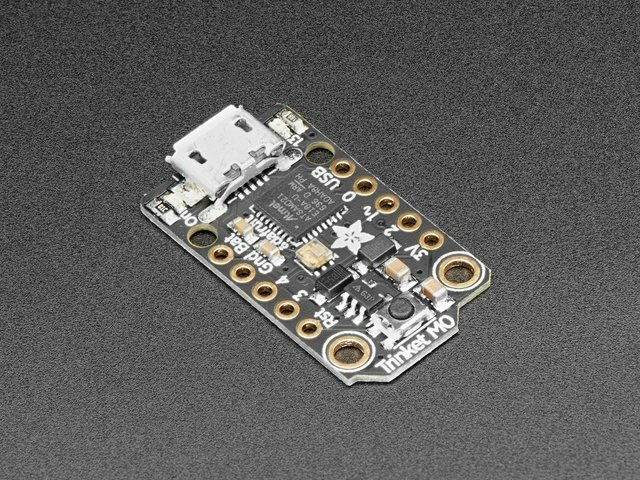 If you want to build the 2.x version of CircuitPython, you need to check out that branch, and build in a slightly different location. In 4.x we've introduced translated versions of CircuitPython. By default the en_US version will be built. To build for a different language supply a TRANSLATION argument. 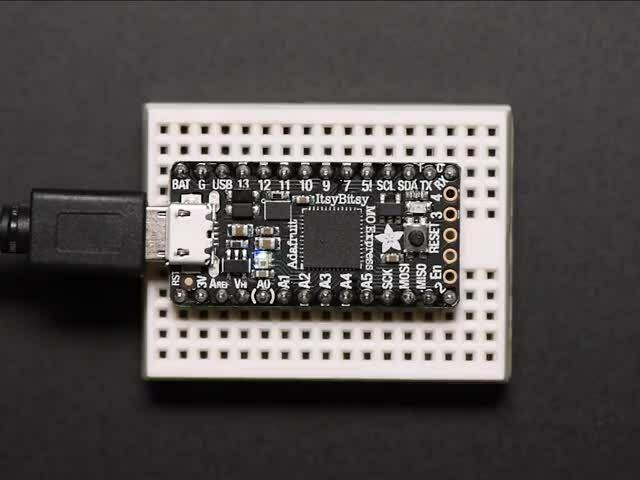 Wrote 485888 bytes to build-circuitplayground_express/firmware.uf2. The board will restart, and your build will start running. If you're using a board without a UF2 bootloader, you'll need to use bossac and the firmware.bin file, not the .uf2 file. Detailed instructions are here. After you make changes to code, normally just doing make BOARD=... will be sufficient. The changed files will be recompiled and CircuitPython will be rebuilt. If you have changed the #include file structure in certain ways, or if you have defined QSTR's (a way of defining constants strings in the CircuitPython source), then you must make clean before rebuilding. If you're not sure, it's always safe to make clean and then make. It might take a little longer to build, but you'll be sure it was rebuilt properly. Those are the basics. 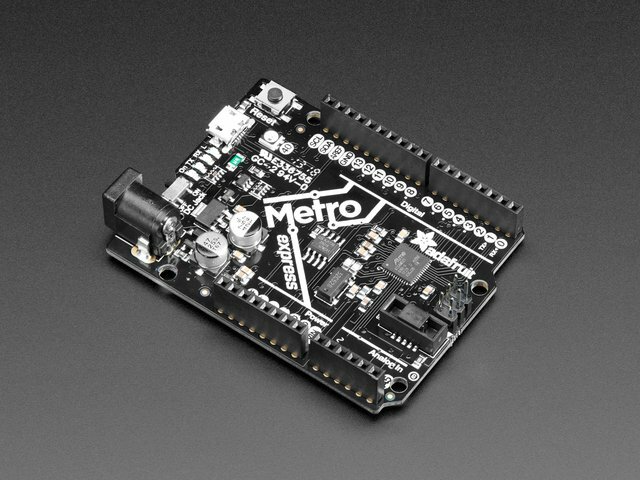 There's a lot more to know about how to keep your forked repo up to date, merge "upstream" (Adafruit's) changes into your code, etc. We'll be writing all that up later. This guide was first published on Apr 26, 2018. It was last updated on Apr 26, 2018. 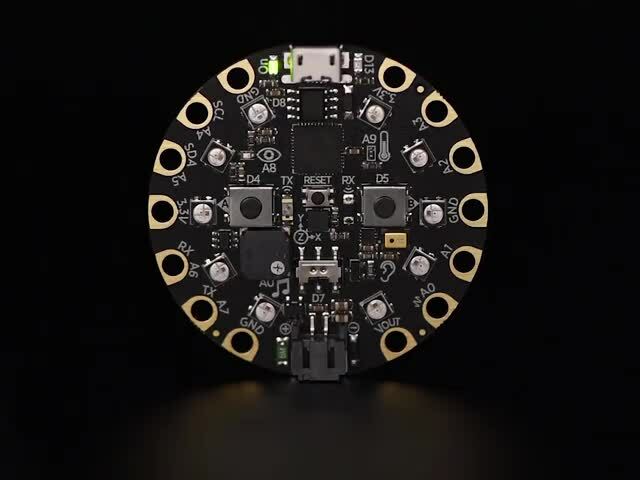 This page (Build CircuitPython) was last updated on Apr 18, 2019.